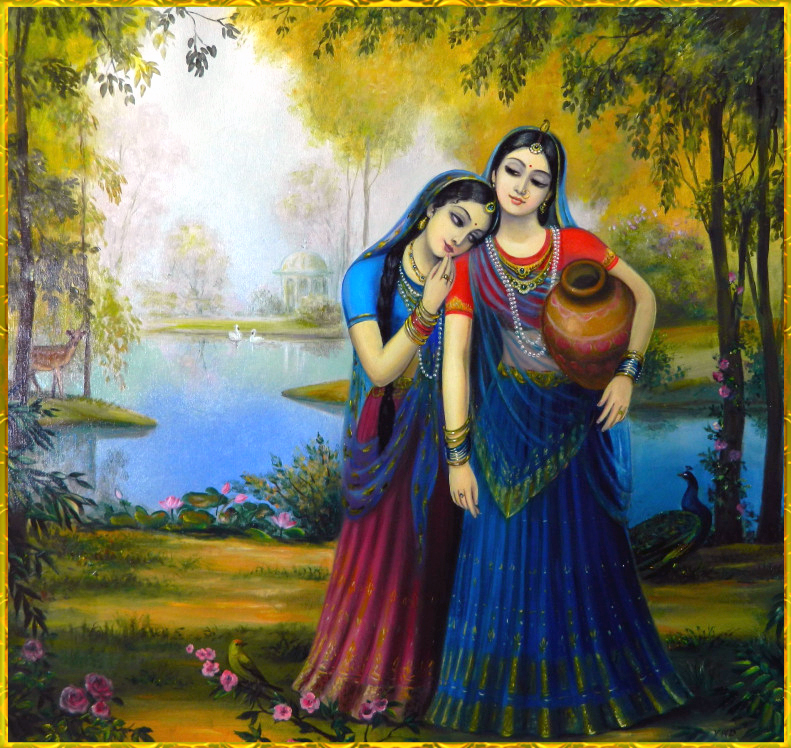 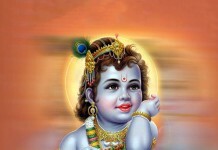 The Radhe Krishna series celebrates the idea of divine love. 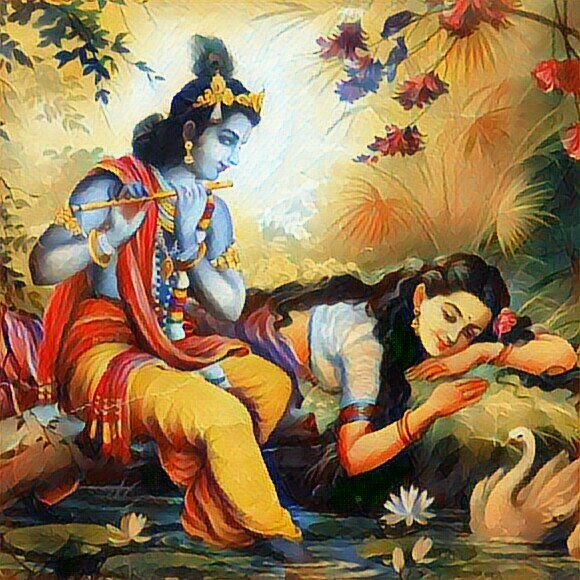 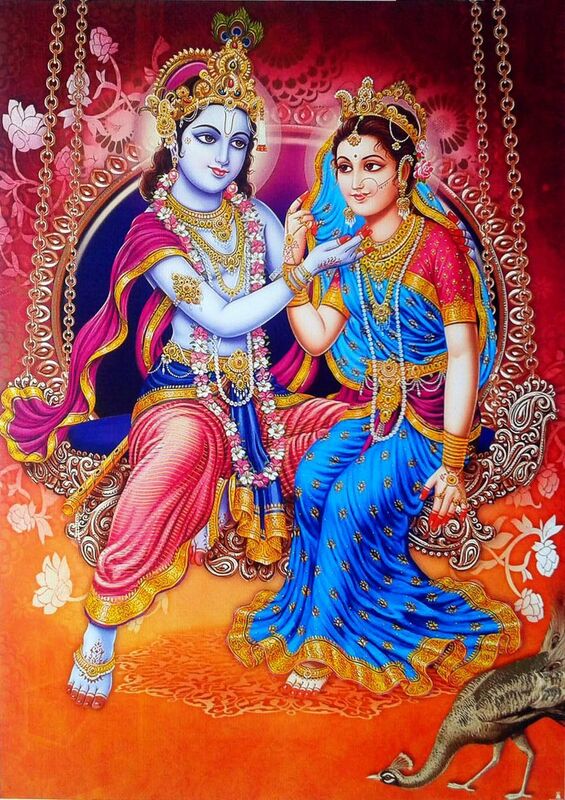 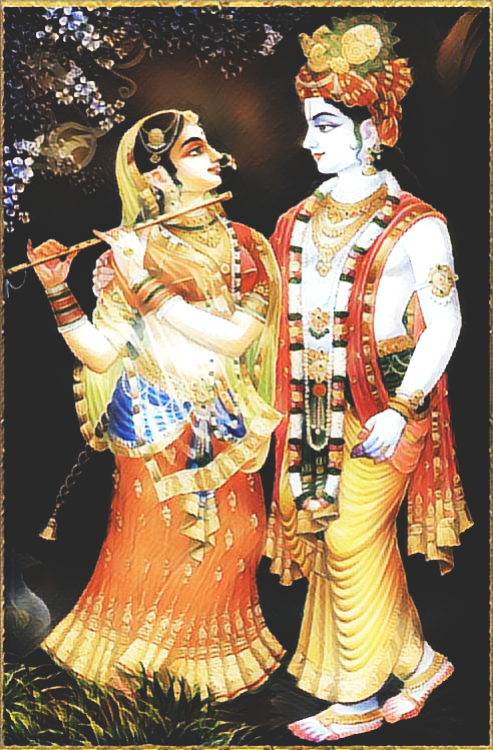 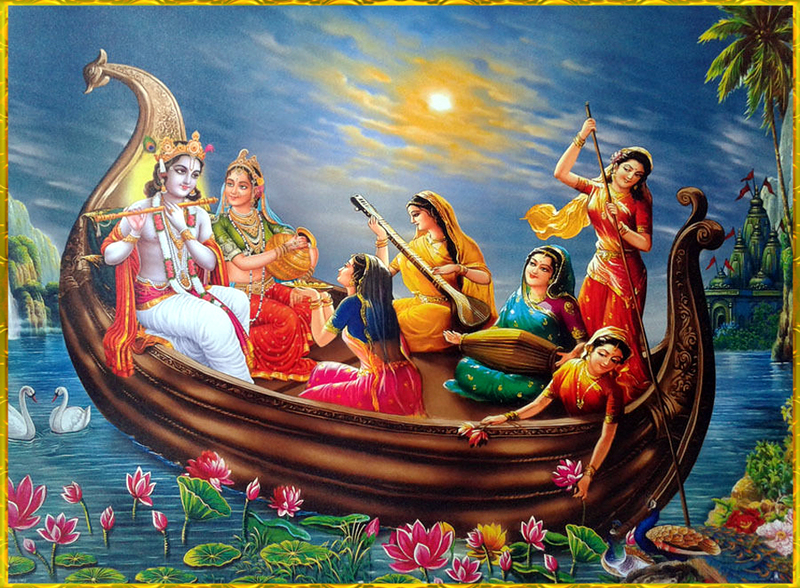 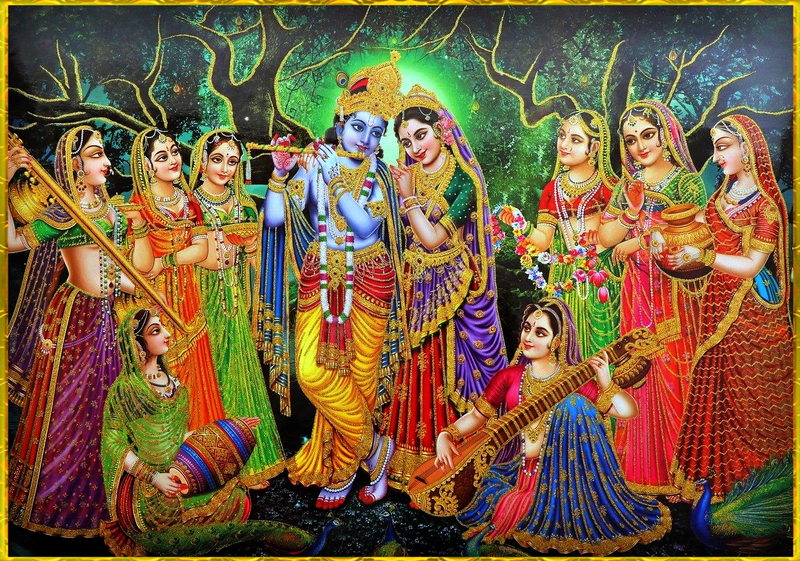 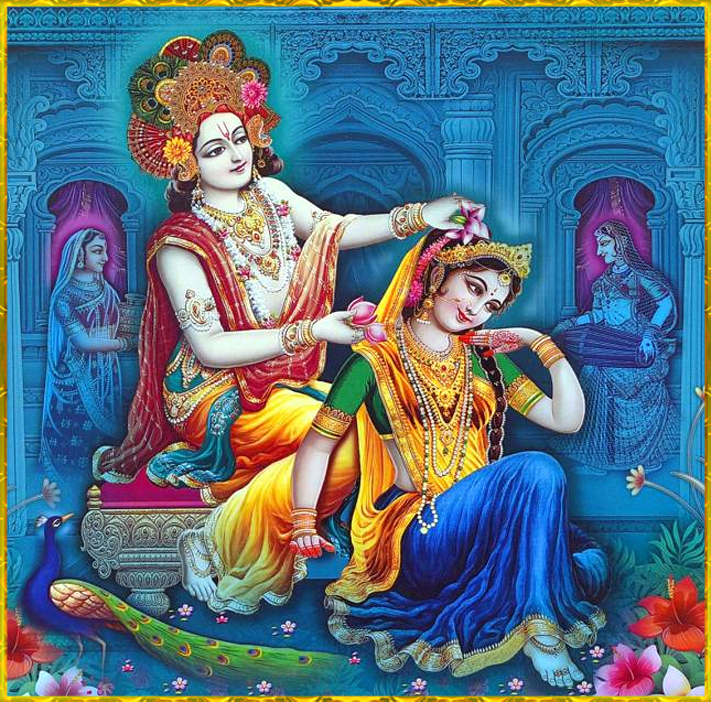 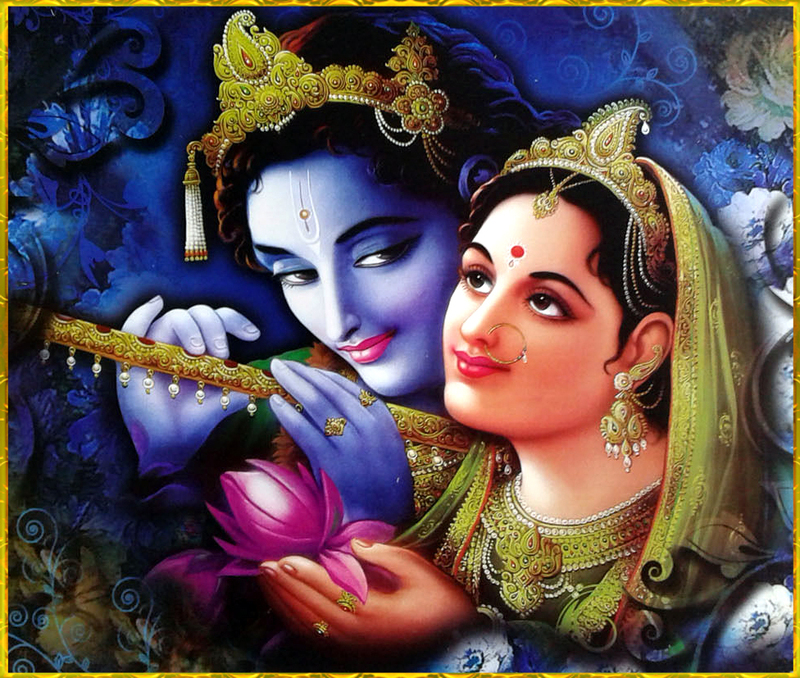 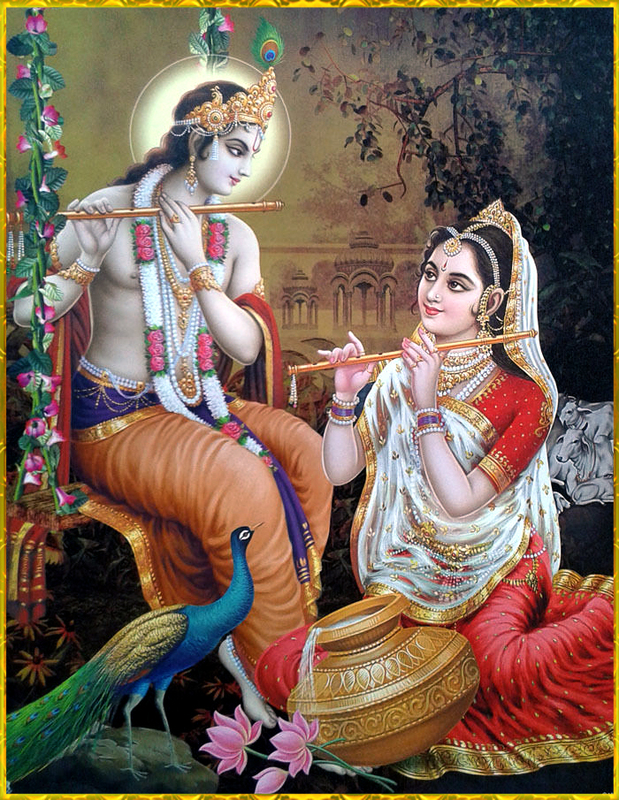 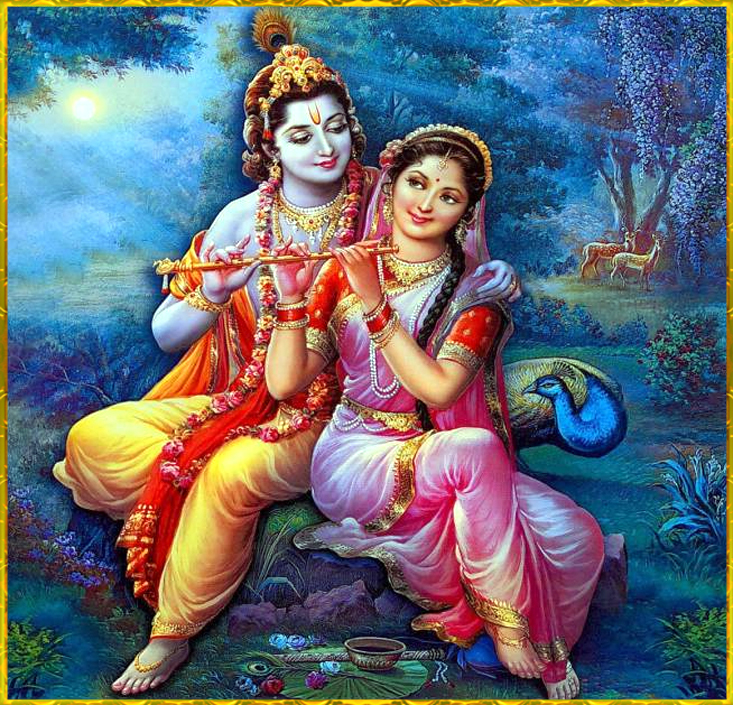 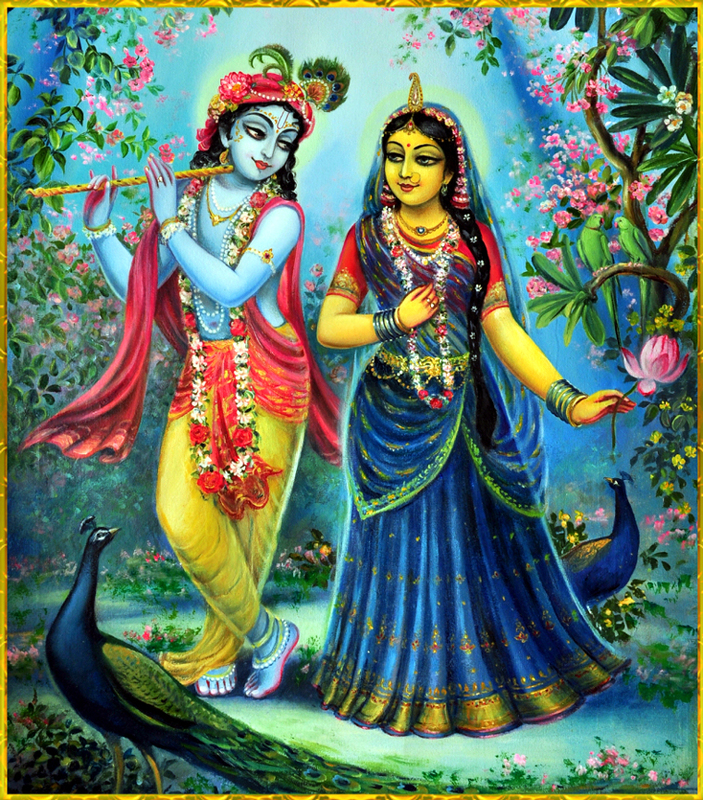 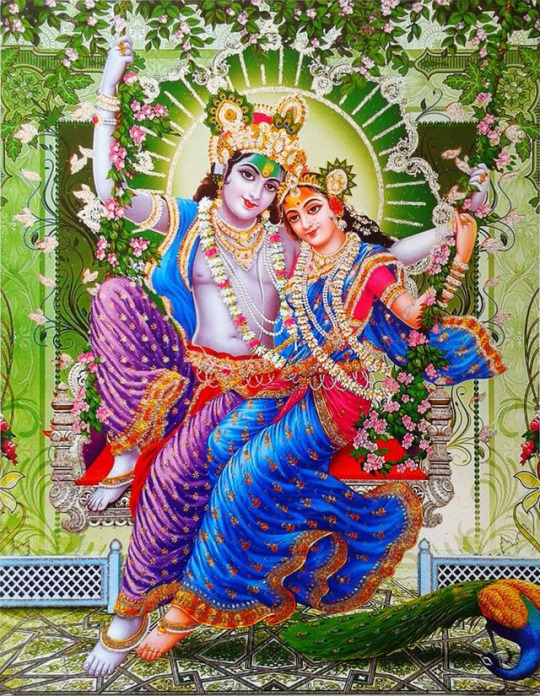 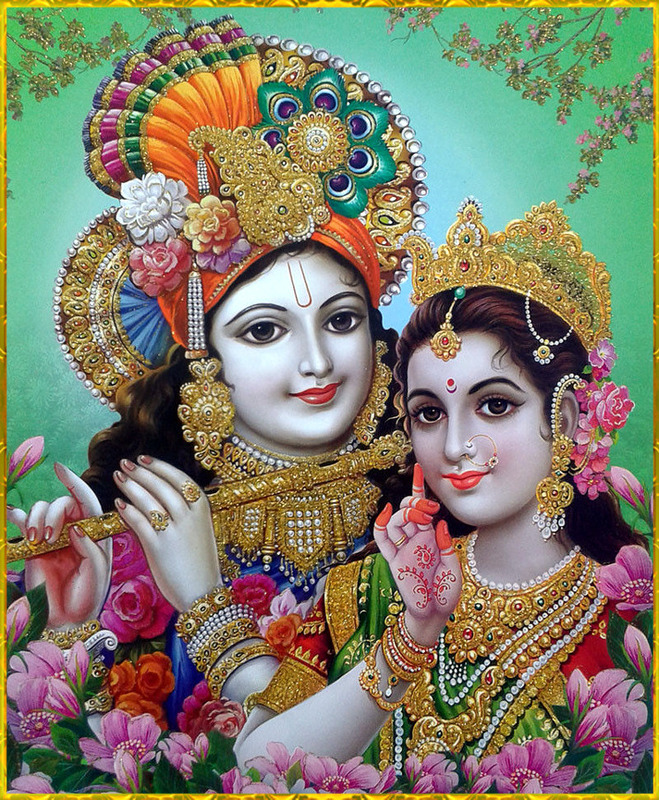 The Radha Krishna love story is eternal and sublime. 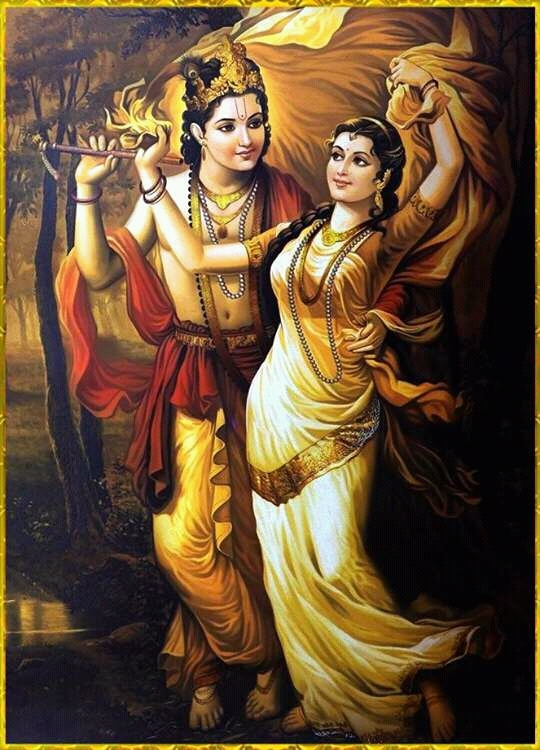 It is symbolic of the divine union between the Jivatma and Paramatma – the individual self and the universal self. 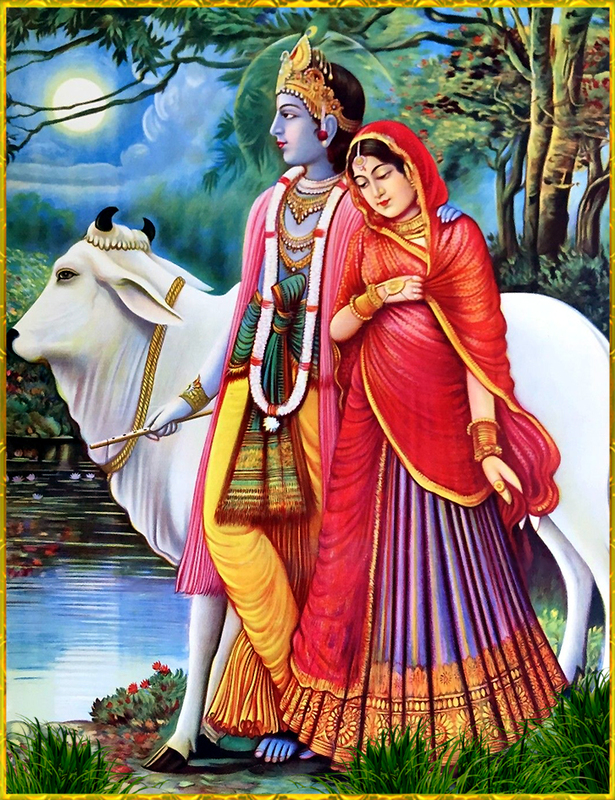 The Bhagavata story of Krishna, the cowherd romancing Radha, the gopi is an incomparably superb mythology and a legend conquering times.